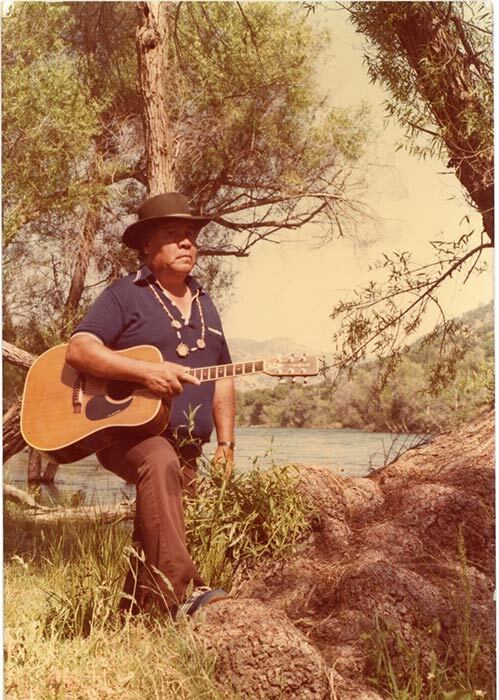 FRESNO, Calif. (KFSN) -- "Indian" Hank Oliver, who is described as a Patriarch of the Choinumni Tribe and singer/songwriter, has died at the age of 91. According to the family, Oliver and his family originally owned the land from Piedra up to, what is now, the Pine Flat Reservoir. Oliver was the last Choinumni male who fluently spoke their native language. In 1973, Oliver spent time in South Dakota during the Native American occupation of Wounded Knee. This experience prompted him to write the song, "In the Snows of Wounded Knee." According to his family, the song was heard on the radio until authorities feared it was too "radical" and had it banned. Oliver spent his later years along the northern coast of California working in the lumber industry. He was a well known singer and song writer. 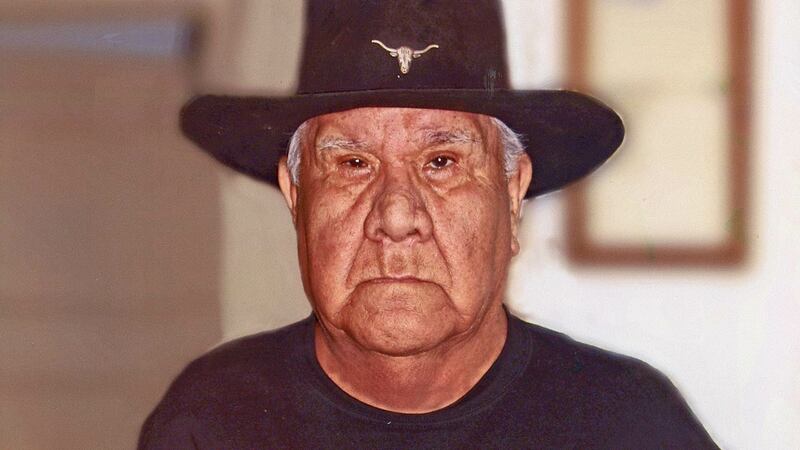 Some of his titles included "Cry Heart, Cry On", "Day by Day", "In the Snows of Wounded Knee" and "The Longest Walk." He often performed at Indian rodeos and many other events. Hank Oliver peacefully took his final journey to be among his Choinumni ancestors Thursday, June 22, 2017. 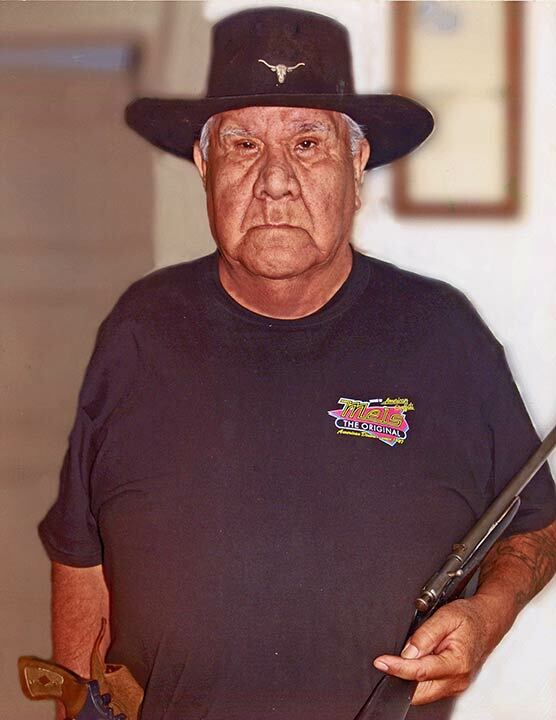 He is survived by his Sisters, Virginia Castillo of Easton; Jean Sorondo and Irene Oliver, both of Fresno; a son, Ford Oliver and daughter Teresa Oliver, both of Covelo, California; numerous nieces, nephews, grandchildren, great-grandchildren and extended family. In his final months, Mr. Oliver lived in the home of his niece Michelle Lira with her husband John, and their family. A Vigil and Recitation of the Rosary is scheduled for Friday, June 30, 2017 at 7:00 pm at Wallin Funeral Home, 1524 9th Street, Sanger. A traditional Choinumni burial service will be held on Saturday, July 1, 2017 at the Choinumni Sacred Burial Grounds in Piedra at 9:00 am. A luncheon reception will be held at Choinumni Park (just below Pine Flat Dam) immediately following the burial service.